G 3 Riverside Media Technology Challenge - Always Care! 3rd Grade Media Tech Challenge! 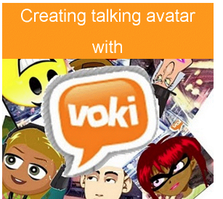 Directions for Turning in Your Voki! 2. Type your name and hit save. 4. 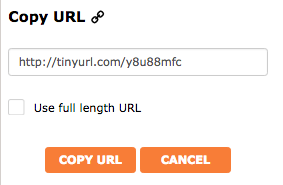 Click the Copy URL button. 5. Go back to Class Tab page.